Reduce, re-use, recycle. At a time of increased attention to environmental protection, the 3R maxim rings even more true. 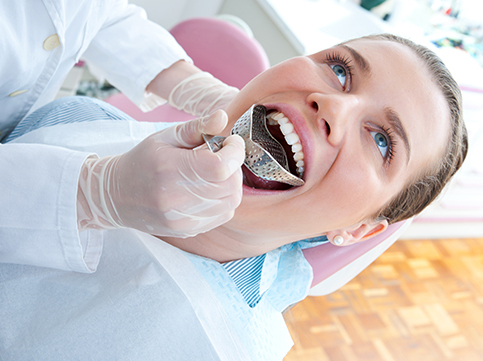 Each year, dental practices are responsible for generating 3.7 tons of mercury waste, 28 million liters of toxic X-ray fixer, 4.8 million lead foils, 1.7 billion sterilization pouches and 680 million chair barriers, light handle covers and patient bibs. 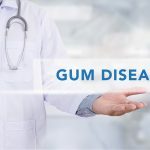 * It is for this reason that many dental practices are taking a greener approach to dentistry, adopting new eco-friendly policies aimed at lessening the environmental footprint of dental office waste and pollution. 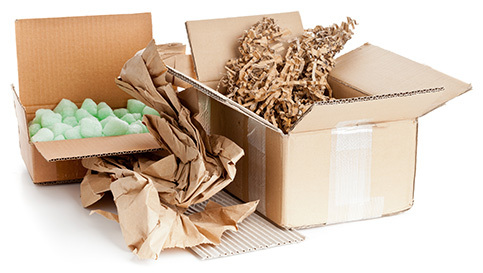 Did you know that more than 30 percent of all garbage is packaging? By purchasing frequently used, everyday dental items like gloves, masks, cotton squares and prophy paste in bulk orders, dental practices can put a significant dent in the amount of waste generated. 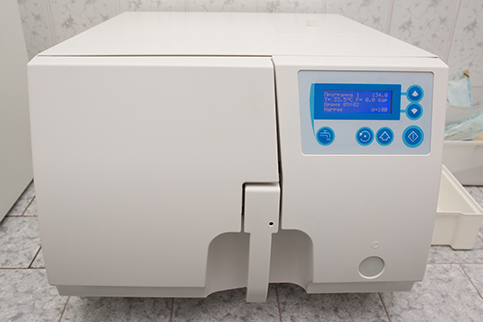 Steam sterilization is the most widely used, dependable type of sterilization available. Used in approximately 65 percent of dental offices, it’s nontoxic, inexpensive and fast acting; so why isn’t it used universally? Unfortunately, steam sterilization can have a corrosive effect with dental hand pieces. Therefore a large number of dental practices rely on chemicals like glutaraldehyde, formaldehyde and ethanol for sterilization. 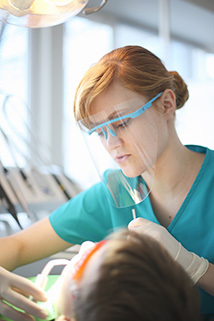 A continued increase in steam sterilization practices will help reduce the use of hazardous chemicals in dental offices. The digitization of traditional, everyday dental procedures has helped to limit the amount of waste produced by dental practices. Digital imaging is one of the more significant improvements. Practices can get patient X-rays faster, while exposing them to less radiation and erasing the need for chemical development of film. Another example is the impression evolution. Digital impressions are replacing the older, distasteful impression materials that were previously used to create a bite cast. 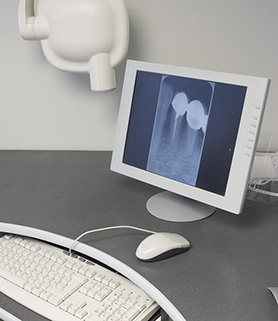 This significantly reduces the amount of waste produced by dental offices. 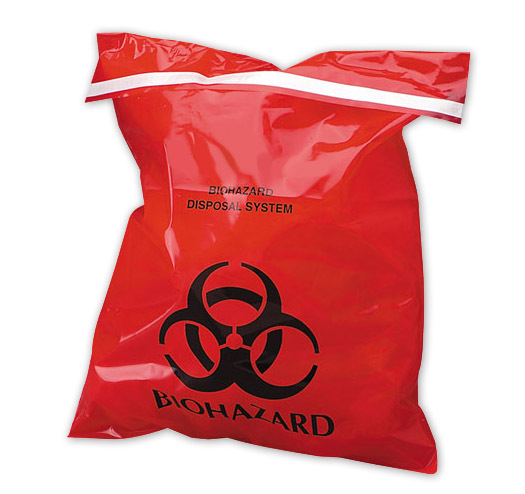 Dental practices in the U.S. dispose of 1.7 billion sterilization pouches and 680 million patient barriers every year. Eco-friendly practices aiming to put a dent in this sort of rampant disposing of materials are electing to switch to reusable cloth materials wherever possible. For example, cloth lab coats (as opposed to paper), re-usable cloth patient barriers and FDA-approved re-usable sterilization pouches. Rather than using and disposing of traditional face shields, many dental practices are opting for a more eco-friendly alternative. Re-usable face shields offer an inexpensive, full facial alternative. The shields are steam sterilized to ensure optimal health and safety. 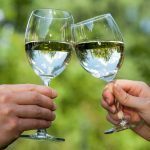 Dental patients love the rinse & swish cup for two reasons: because it freshens up the mouth, and because it signals the end of another visit. 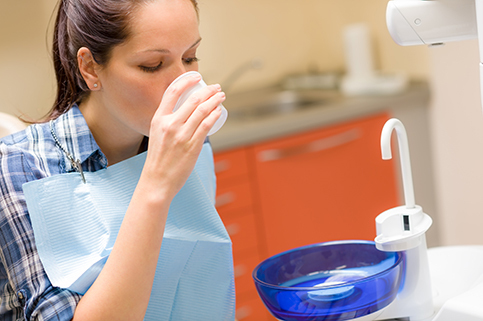 The average dental practice goes through dozens of disposable paper rinse & swish cups every day. Many are combatting this waste by switching to glass or ceramic alternatives. Sure it requires a bit more work in terms of cleaning and sterilizing, but it saves the practice money in the long term, and cuts down on countless wasted paper products. Practices are ditching the old plastic impression trays and suction tips for re-usable stainless steel ones. The steam-sterilized devices help dental practices cut down on the amount of single-use plastic products used on a daily basis. 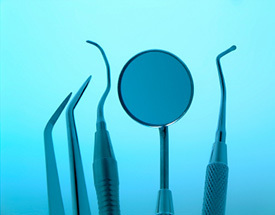 There are a variety of services through which used dental instruments can be recycled rather than simply thrown out. One such program is Environdent, sponsored by instrument manufacturer Hu-Friedy. Dental practices are invited to join the program, through which damaged or unwanted instruments of any brand are shipped to Hu-Friedy recyclers for responsible disposal. For every 12 instruments recycled, dental practices receive a brand new instrument for free. Other programs turn used instruments into recycled industrial metal or building materials. 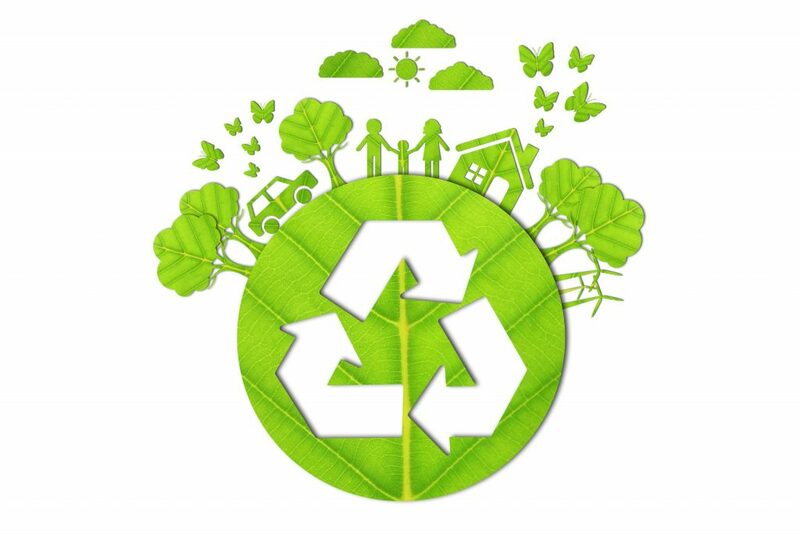 Transitioning a traditional dental practice into an eco-friendly dental practice is a multi-step process that requires time and investment. 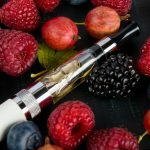 Practices that have not yet begun to use steam sterilization techniques can take advantage of medical waste handling programs through which hazardous chemicals and materials can be safely handled and recycled. Pure Life Dental is one such service offering amalgam recovery and recycling, bio-hazard and sharps disposal recycling, photo chemical recovery, and lead foil and waste recycling. 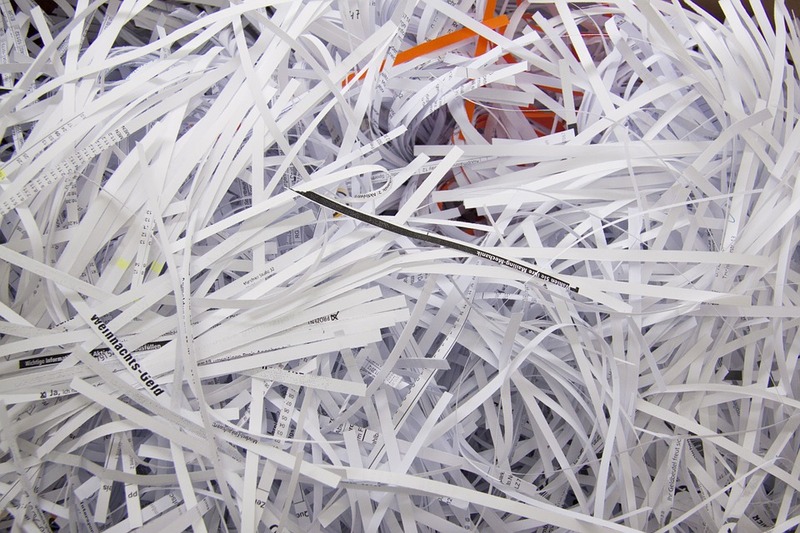 Many dental practices work with specialized medical shredding services that destroy sensitive documents and recycle the remnants. An estimated 1 million trees worth of paper is thrown out every year in America. 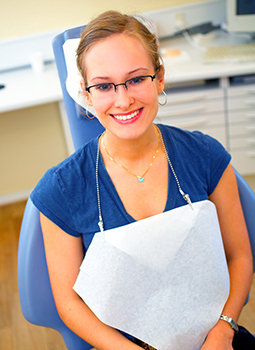 Medical shredding services help dental offices do their small part at lowering that figure.